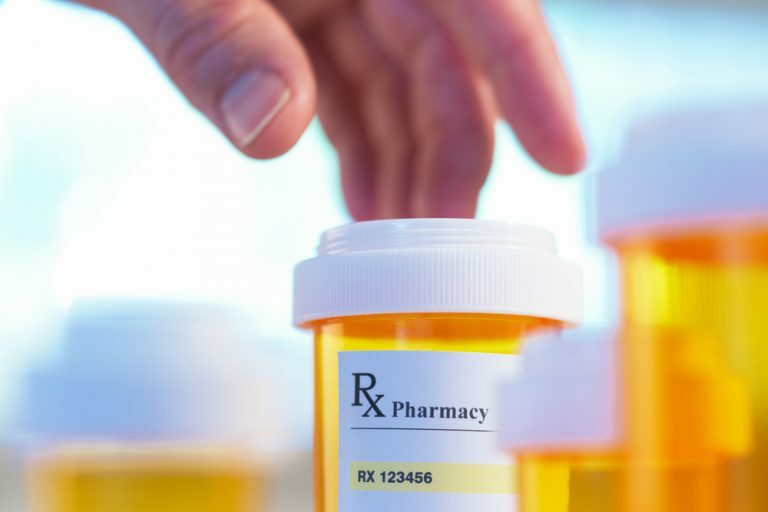 Illinois (WIBQ) – The state of Illinois is receiving over $16 million from the U.S. Department of Health and Human Services to help fight a prescription drug addiction crisis. The money will go toward prevention, treatment and recovery services. In Illinois more than 1,835 died in 2015 of opioid overdoses. That’s a 16 percent increase over 2013. Nationwide, more than 33,000 overdose deaths were reported in 2015.